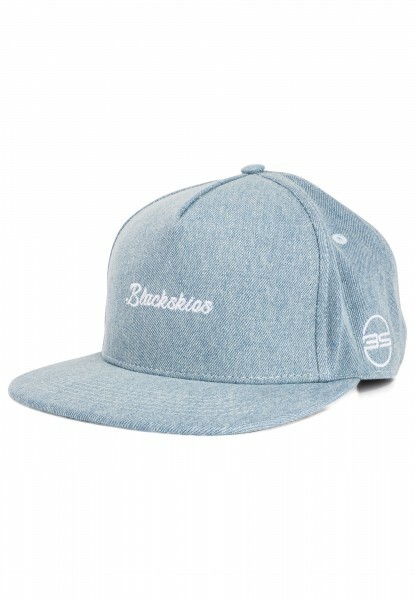 Denim Blackskies Snapback Cap made out of cotton. 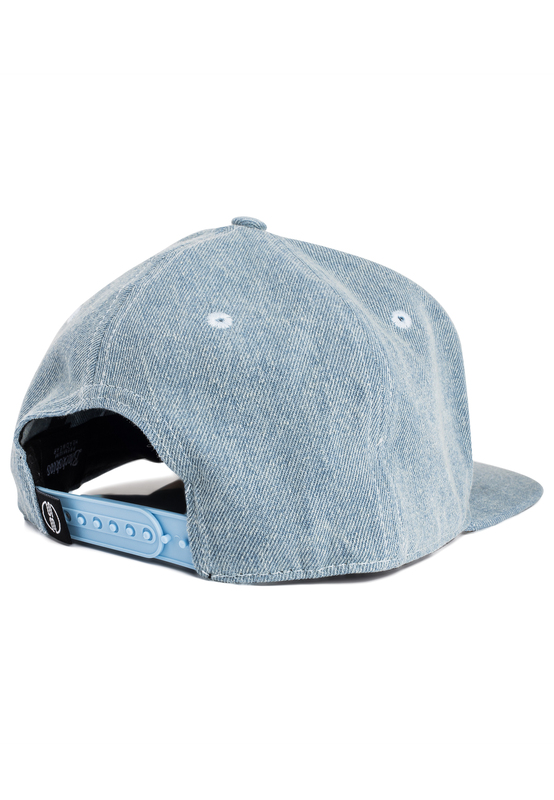 Come with a front brand logo and side embroidery. 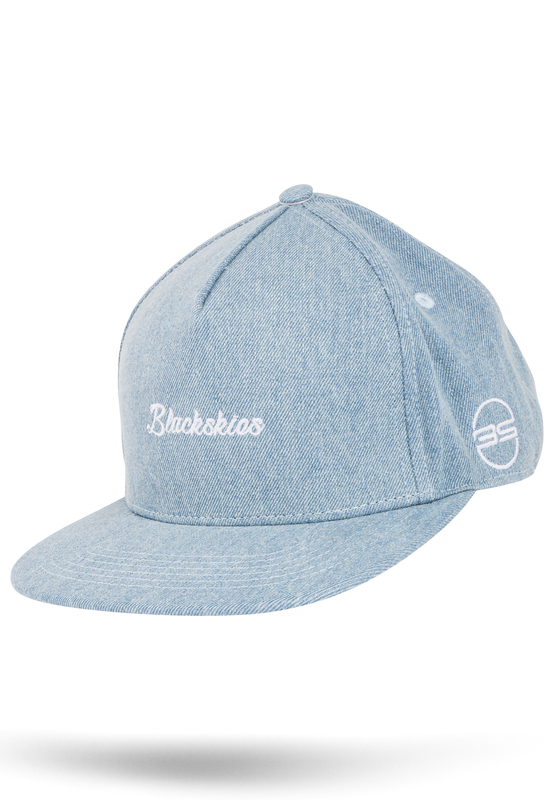 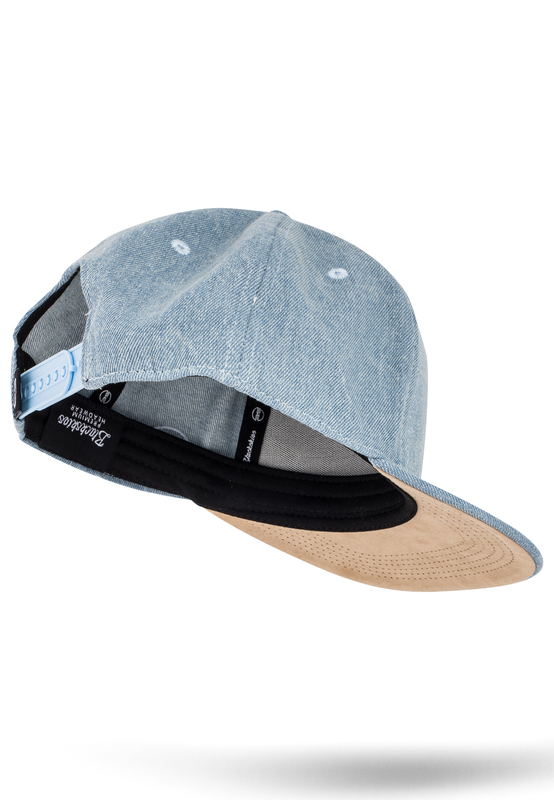 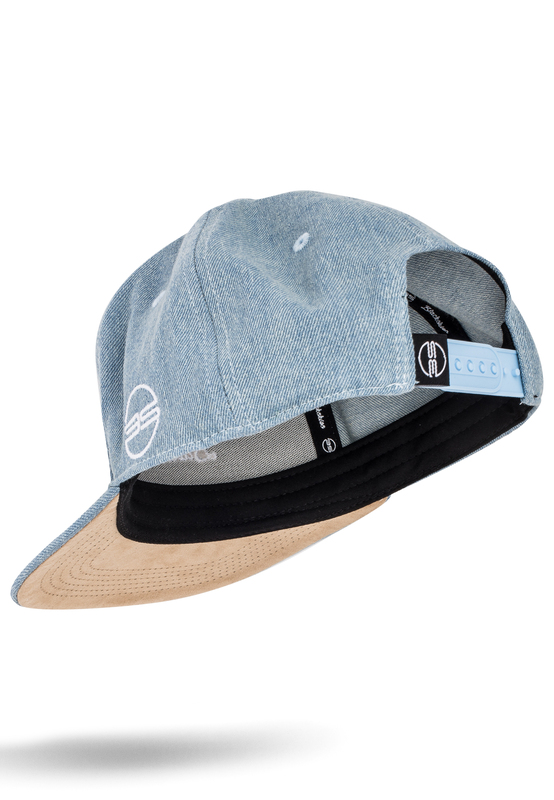 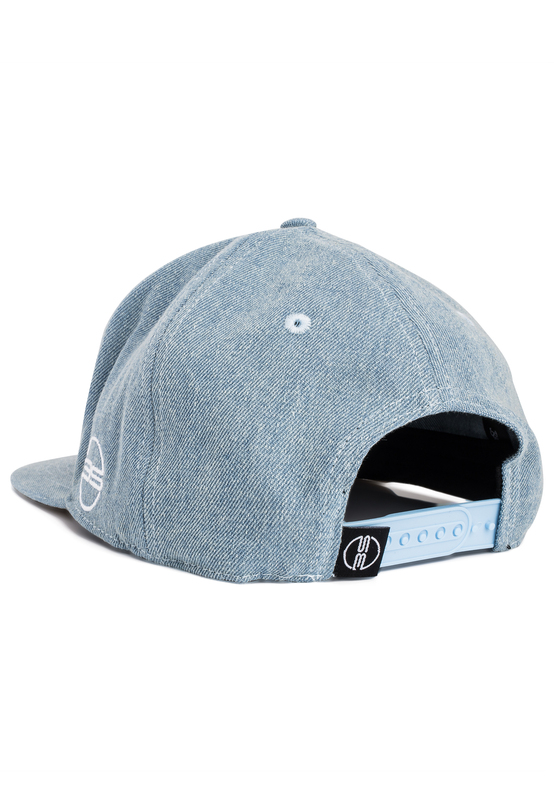 Customer review for "Eos Snapback Cap - Blue-Denim"
Frequently asked question on "Eos Snapback Cap - Blue-Denim"